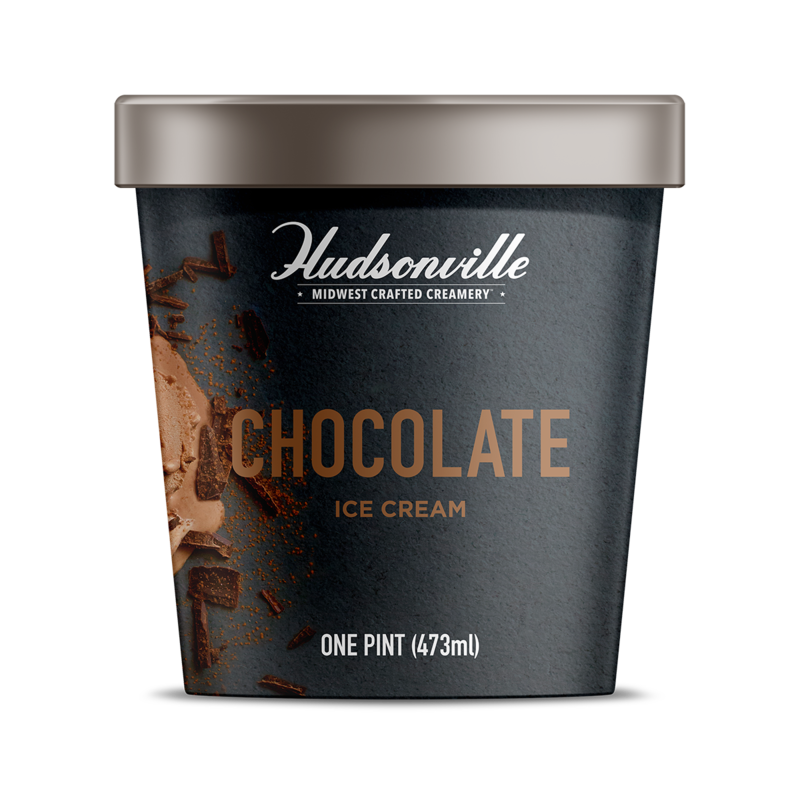 Our thick, rich and creamy chocolate ice cream is anything but ordinary. 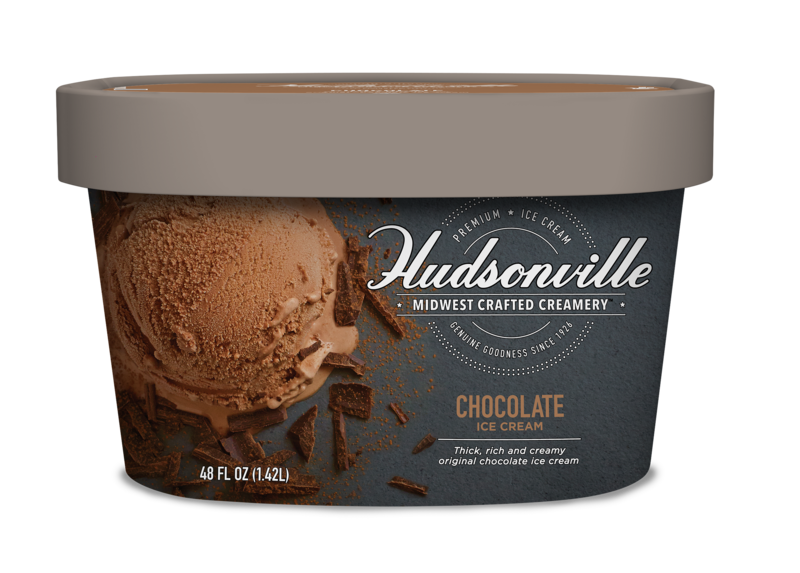 Made with real Dutch cocoa and fresh cream right from neighboring farms the only thing better than our velvety chocolate ice cream is more! Milk, cream, sugar, corn syrup, alkalized cocoa, skim milk, whey, mono and diglycerides, cellulose gum, natural flavor, guar gum.